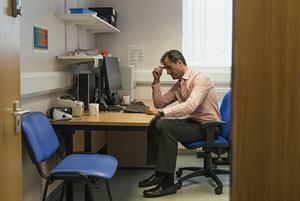 One in five doctors say they have personally experienced bullying or harassment at work in the past year - and twice as many say it is a problem in their workplace, according to a BMA study. GP trainees quoted in the study say they were reduced to tears by bullying from senior staff, with one reporting feeling 'physically sick' and 'emotionally broken'. The report - which sets out proposals to tackle bullying and harassment - highlights chronic pressure on the medical profession as a major factor behind the problem. ‘In recent years, doctors at all levels and in all branches of practice are reporting increasing workloads, stress and detrimental impacts on their own wellbeing and relationships,' it says. Workload pressure is identified by 65% of doctors as a major factor behind bullying and harassment, the two-year study found. Meanwhile, 58% said the ‘top-down’ nature of bullying made it difficult to challenge. Half of doctors cited a system-wide reluctance among both victims (48%) and witnesses (46%) to report bullying as a factor that helped to perpetuate the problem. Among medical students, 60% thought that those experiencing harassment were ‘too afraid to speak’. A third doctor said ‘I consider leaving medicine on a regular basis’ because of bullying and harassment that occurs ‘on a monthly basis’. BMA bullying and harassment project sponsor Dr Anthea Mowat said: ‘The experiences we have heard through the BMA’s bullying and harassment project show it can affect all kinds of doctor and medical student. 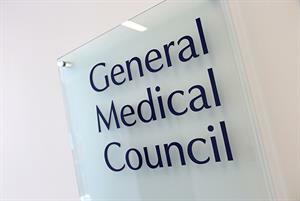 RCGP chair Professor Helen Stokes-Lampard said: ‘Any medical professional should feel safe and supported when they go into work, from the moment they start training right through to retirement. 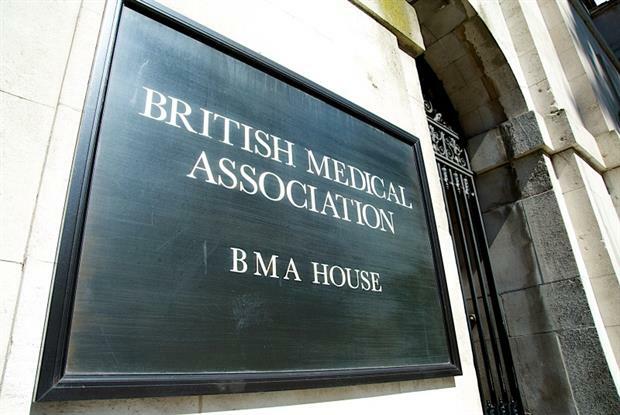 The BMA report makes three recommendations: ‘Ending the silence’, ‘Improving the resolution of problems’ and ‘creating a more supportive and inclusive culture’. 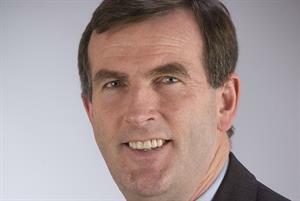 Paul Wallace, director of employment relations and reward at NHS Employers, said: ‘It is disheartening to see that so many UK doctors suffer from bullying, undermining and harassment. This kind of behaviour in the NHS or any workplace is completely unacceptable, and we will continue to work with employers to make sure doctors feel supported to speak up, if they or their colleagues face mistreatment at work.